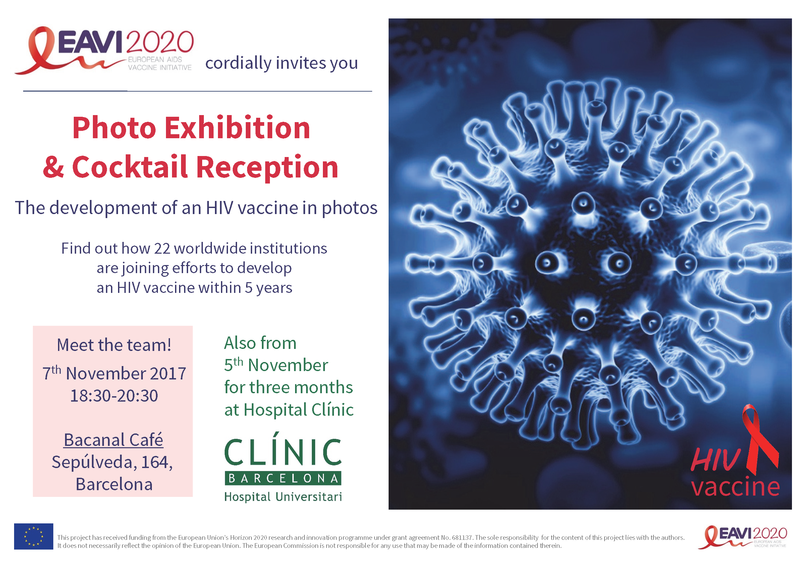 Taking the opportunity that all the partner institutions will be in Barcelona for the project’s annual meeting, EAVI2020 has organised a photo exhibition on The development of an HIV vaccine in Barcelona, 7th November 2017 from 18:30-20:30 at Bacanal Café. The exhibition will also be displayed at Hospital Clínic Barcelona from the 5th November for three months. 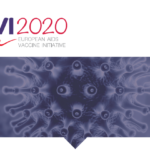 The project’s researchers will exhibit images of their work to explain how we make an HIV vaccine with illustrations: from discovery through to testing. 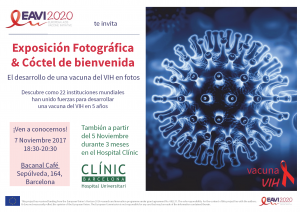 With this session we would like to share our work with the HIV community members and help workers, and with the general public. 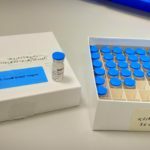 Per veure l’informació en català seguiu aquest enllaç. Para ver la información en castellano sigue este enlace.